The Council is comprised of fifteen Governor-appointees representing a broad spectrum of government and non-government entities. The members represent most sectors of the food system and allow for a council very diverse in background and experience. Tom Parks, DVM graduated from Colorado State University in 1972. Dr Parks owns a farm animal / companion animal veterinary practice in Yuma, CO. and runs a grass fed beef operation with his son Keith Parks. Dr Parks is a past president of the Colorado Veterinary Medical Association, member of the American Veterinary Medical Association, Rocky Mountain Farmers Union, past Chair of the HSUS Colorado Agriculture Council, member of the 13th Judicial District Evaluation Commission, board member of the Animal Assistance Fund, and Chair of the Yuma County Democratic Party. 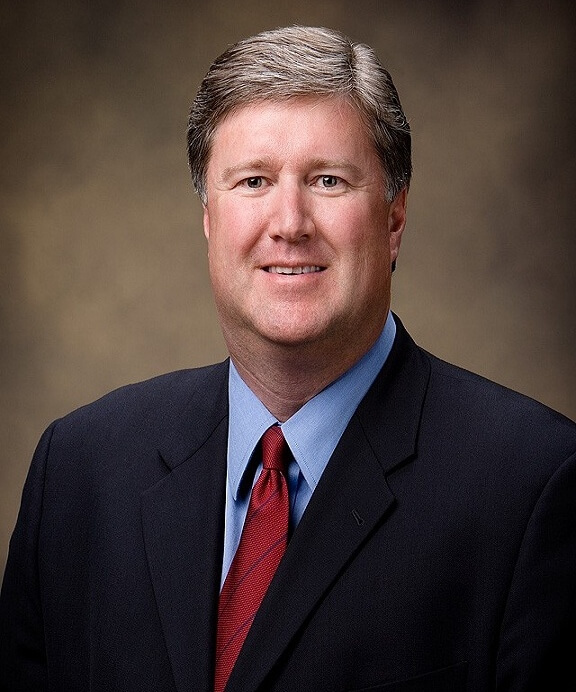 He was appointed to the Cattlemen’s Beef Board by Secretary of Agriculture Tom Vilsack. Dr Parks has a special interest in farm animal welfare. Jody Beck teaches landscape architecture and directs the PhD program in the College of Architecture and Planning at the University of Colorado Denver. He completed his PhD at the University of Pennsylvania. His first book, John Nolen and the Metropolitan Landscape focused on the politics underlying this John Nolen’s work. His article, “Food and Form-of-Life: A Philosophical Argument for Urban and Peri-Urban Agriculture”, was recently published in Food Studies: An Interdisciplinary Journal . Jody Beck has a published book chapter titled “Utopia landscape food utopia” in Routledge’s Handbook of Landscape and Food . In addition, he has just signed a book contract for a new project titled Landscape and Utopia. 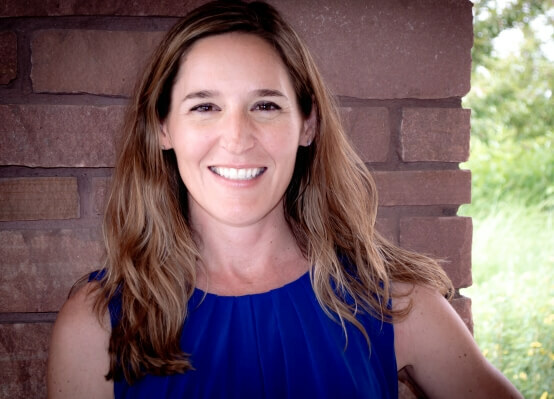 Jody Beck has an appointment to the Colorado Food Systems Advisory Council and sits on the Leadership Council for the Colorado Food Policy Network. He is currently the Associate Dean for Academic Affairs in the College of Architecture and Planning at the University of Colorado Denver. Dave Carter serves part-time as Executive Director of the 1,100-member National Bison Association, where he works to strengthen the production and marketing systems for North American buffalo. Dave was a leader in the six-year campaign that resulted in bison being designated as the National Mammal of the United States. He is now coordinating the effort to restore one million bison to North America. In 2014, U.S. Agriculture Secretary Tom Vilsack appointed Dave to the USDA Agricultural Trade Advisory Committee for Livestock and Livestock Products. Dave also serves as one of the volunteer managers of the Broomfield Farmers’ Market, which will launch its 8th season in June 2018. The Broomfield Farmers’ Market has twice been recognized as Colorado’s Favorite Farmers’ Market by the American Farmland Trust. He has a long history in sustainable and regenerative agriculture, having served as the Chair of the USDA National Organic Standards Board from 2001-2003. Dave and his wife, Sue. Are partners in a bison herd holistically managed on a 7,800-acre ranch owned by the Savory Institute in eastern Colorado. Natural Grocers by Vitamin Cottage. Jon is responsible for providing continuing education to the 100-plus nutrition professionals employed by Natural Grocers and provides product training and nutrition education to all employees. In his position at Natural Grocers Jonathan also oversees issues related to product quality, animal welfare, and Natural Grocers’ industry leading standards program. He is a frequent contributor to numerous industry publications as well as other publications such as Forbes and Runner’s World. Between 2014 and 2016 Jonathan served on the medical advisory board for the Physician Referral Exercise Program for Wellbridge Athletic Clubs. 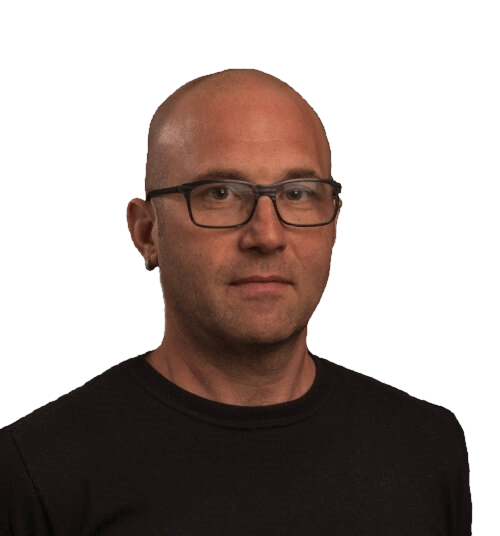 Jonathan is also the Course Director for the High Lonesome 100, a 100 mile footrace that takes place in the Sawatch Mountains outside of Salida, CO. 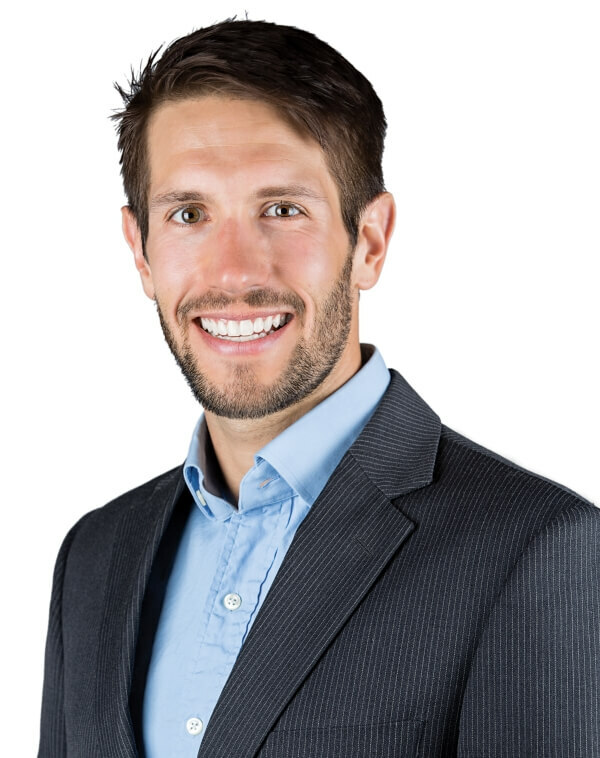 He was awarded his BS in Human Biology from Michigan State University in 2008 and a Ph.D. in Human Nutrition from Michigan State University in 2013 for his work regarding the role of diet in immune function. Joyce was raised on a registered and Commercial cattle ranch in northern Arizona. 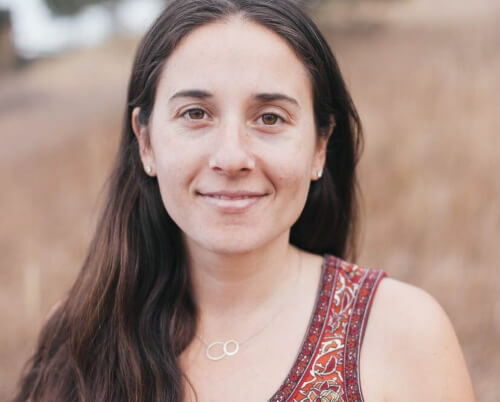 After finishing her undergraduate and graduate degree in agriculture at the University of Arizona she spent time in California working in Ag water and agriculture education. In 2002 she moved to Colorado where she met her husband. They farm north of Greeley and she serves as Executive Director of the Colorado Pork Producers Council. 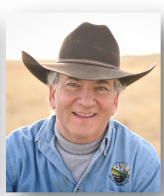 Tom Lipetzky is the Director of Marketing Programs for the Colorado Department of Agriculture, a position he has held since 2006. He has responsibility for the state’s agricultural marketing programs including export development, domestic and direct marketing programs, Colorado Proud, the Colorado Wine Industry Development Board and the state’s eight market order programs. The Markets Division also provides size and grade inspections and conducts audits for producers and handlers seeking verification under USDA’s Good Agricultural Practices (GAP) and Good Handling Practices (GHP) programs. From January 2010 to October 2011, Tom served as the Department’s Chief Financial & Operations Officer. Prior to joining the Department, Tom worked with the U.S. Potato Board and U.S. Meat Export Federation, helping those organizations to develop export markets. 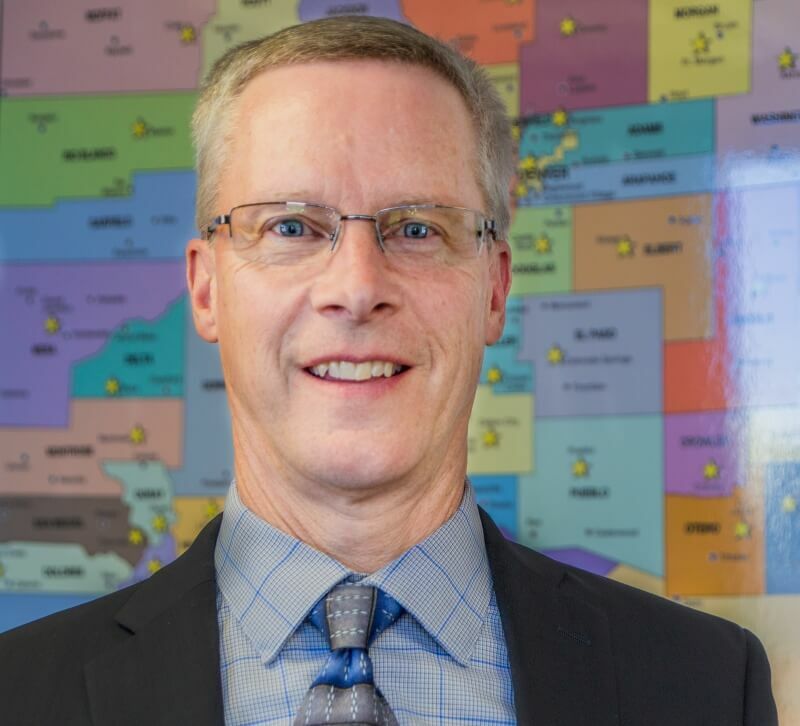 Earlier in his career, he worked in various policy analysis, economic, and marketing roles with the North Dakota and United States departments of agriculture. Tom’s work has taken him to nearly every state and some 50 countries worldwide. He was raised on a grain and livestock farm in North Dakota and remains involved in the management of his family’s farm. He earned his B.S. and M.S. degrees in Agriculture with concentrations in Agricultural Economics and Marketing from North Dakota State University. Meighen Lovelace raises vegetables with her family in Missouri Heights on Colorado’s western slope. 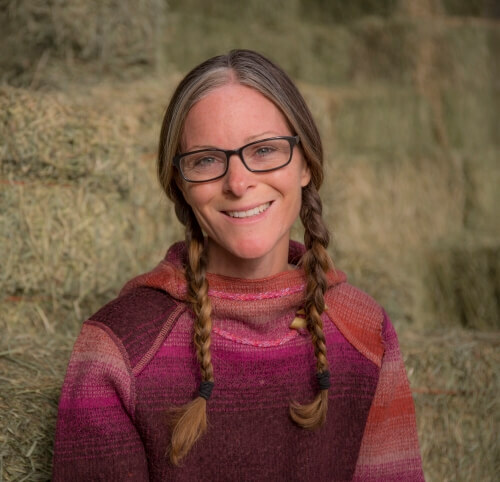 She sits on the Policy Committee for Rocky Mountain Farmers Union and the Advisory Boards for the Alliance to End Hunger and the Colorado Food Policy Network. Meighen is committed to growing thriving food systems through policy, advocacy, and action. Dawn Thilmany McFadden is a Professor with Colorado State University, serving in that role since 1997, and specializes in economic development related to local, organic and other value-added food market segments, as well as food market analysis and consumer behavior. 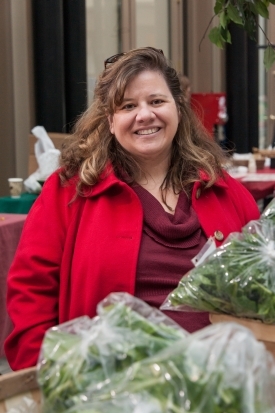 She is co-Director for CSU’s Regional Economic Development Institute, is on the leadership team for CSU Extension Food Systems program and is currently on sabbatical at the USDA Economic Research Service from 2017-18. 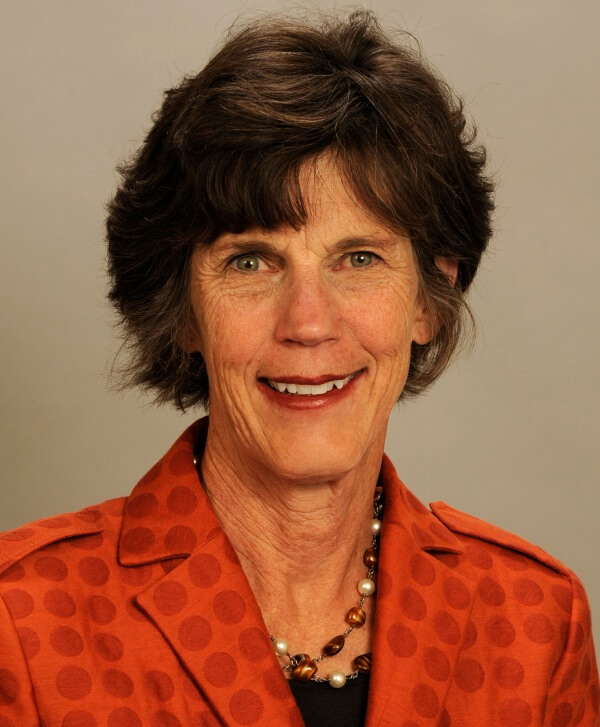 She has Chaired the Colorado Food Systems Advisory Council and served on the US Dept of Agriculture’s Advisory Board on Research, Extension, Education and Economics. 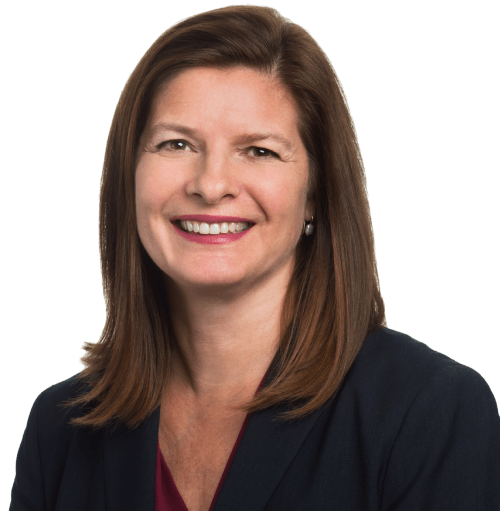 She has also served in leadership positions with the Agricultural and Applied Economics Association, the Western Agricultural Economics Association, the Food Distribution Research Society and several regional research committees. Tracy is the Nutrition Services Branch Chief at the Colorado Department of Public Health and Environment. 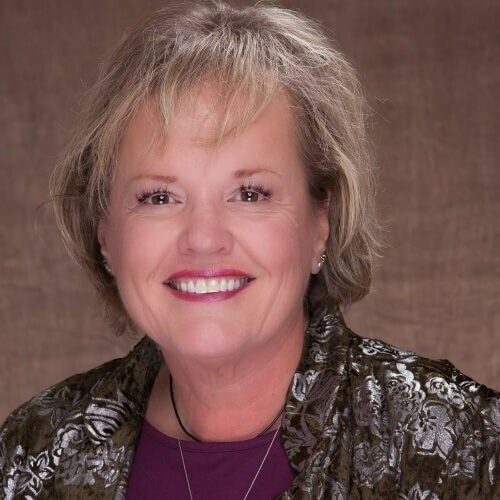 She provides leadership for the Branch, which houses the Colorado WIC Program, the Child and Adult Care Food Program, and the Early Childhood Obesity Prevention Unit. Prior to this role, she served as the Child and Adult Care Food Program Director, the Early Childhood Obesity Prevention Manager, and various other roles within the Nutrition Services Branch. She has worked in Colorado state government for 18 years. 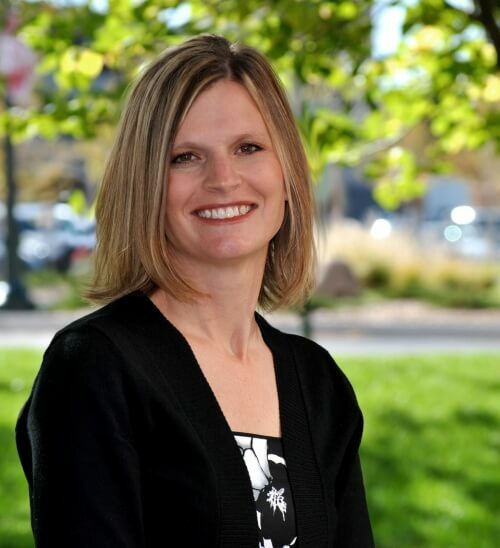 Tracy is a Registered Dietitian and holds a Master of Science Degree in Public Health from the University of Colorado. Barry Pardus brings more than 25 years of experience in state government and the private sector to his role as Deputy Director of the Office of Economic Security. His experience outside government includes consulting for Booz Allen & Hamilton and working for Coors Brewing Company as a senior process improvement analyst. Pardus’s experience as a public employee includes time with the Colorado Department of Corrections, having served in various roles since 2003, as well as in the Governor’s Office of State Planning and Budgeting. He joined CDHS in August 2015 after serving as the Assistant Director of Business Operations at the Department of Corrections where he was responsible for procurement, contracting, accounting and warehouse functions. Pardus holds a MBA in management and finance from the University of St. Thomas, and a bachelor’s degree in geology from Winona State University. Barry is committed to providing progressive and fiscally responsible leadership in state government and emphasizing innovation in programs and services, staff accountability and evidence-based practices. Bre has worked in child nutrition programs for over eight years and in the foodservice industry for over 15 years. She is a Registered Dietitian, has a master’s degree in nutrition, and the School Nutrition Specialist credential from SNA. Before CDE, she worked at the Colorado Department of Public Health and Environment in the Child and Adult Care Food Program. She is committed to ensuring all students across the state and nation have equal access to healthy meals. 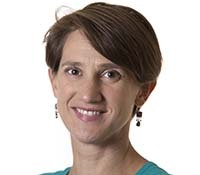 Dr. Sandra Hoyt Stenmark is a clinical professor of pediatrics at the University of Colorado School of Medicine. Currently she serves on the Colorado Blueprint to End Hunger, the Colorado Food Systems Advisory Council, the Hunger Free Colorado Board of Directors, the Nutrition and Obesity Policy and Evaluation Network’s Food Security Task Force, the Project Angel Heart’s Medical Advisory Board, The Children’s Hospital Food Policy Council and Co-Chairs the Denver Food Assistance Task Force and the Colorado Academy of Pediatrics Food Security Task Force. Sandra has testified and advocated for state and federal policies which improves nutritious food access. Sandra Stenmark practiced medicine at Kaiser Permanente for 30 years and directed Kaiser Permanente’s Pediatric Obesity Prevention and Treatment Program. While working for Kaiser Permanente’s community benefit program, she focused on improving food security, diet quality and strengthening the food system A Health Affairs blog, Kaiser Permanente Journal and JAMA Pediatric article she authored, highlight lessons learned from implementing food insecurity screening and referral processes in a variety of medical and clinical settings. She presents at state and national conferences on hunger as a health issue and the role of the health system in promoting food security and strengthening the food system. Sandra received the Kaiser Permanente Colorado Award for Outstanding Physician in 2007, the Kaiser Permanente National Community Service Award in 2011 and the University of Colorado Department of Pediatrics Career Teaching Scholar Award in 2012. Kellen is Director for Share Our Strength, a national organization focused on ending hunger and poverty via the Cooking Matters Campaign. She was co-founder and Principal Consultant for Mission Spark, a social impact consulting group prior to joining the Campaign in 2014. A graduate of Tufts and Arizona State Universities she is a member of several advisory councils and boards. Becca is in the Department of Agricultural and Resource Economics and as part of her position co-leads the CSU Food Systems Extension Team. She has 15 years of experience working across many aspects of the food system, most recently serving as a Doctoral Fellow with the U.S. Department of Agriculture’s (USDA) National Institute of Food and Agriculture, a Visiting Scholar with the USDA’s Economic Research Service, and an Agricultural Economic Development Specialist with Cornell Cooperative Extension of Madison County. Dr. Jablonski’s research and extension efforts focus on understanding the impacts of strengthened rural-urban linkages on farmers, supply chain participants, and rural/regional economies. Dr. Jablonski holds a PhD from Cornell University.